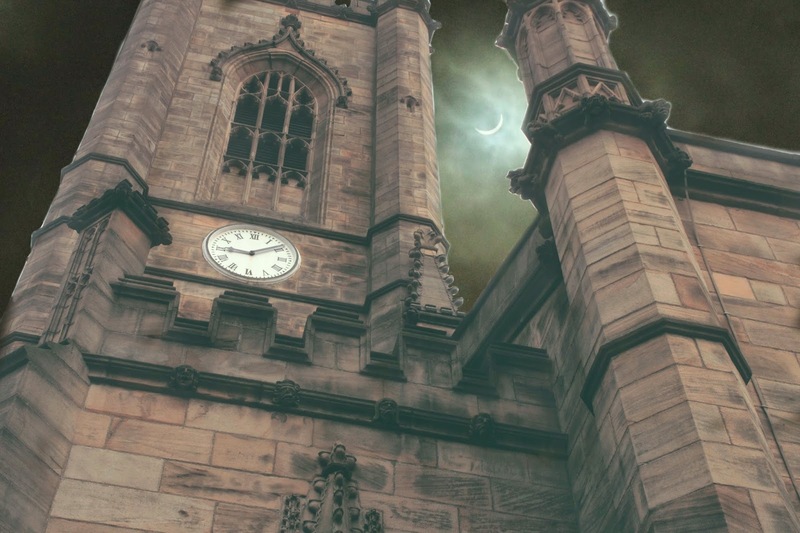 Just to point out there is a lot of editing in some of these pictures of the buildings with the eclipse. I had a lot of photos with very white backgrounds and decided to play around a bit. Hello again pretty people!I'm still here and still going with posting, only like 3 months until eams are over now and I can get on with things here (yes I am counting down, can you tell?). 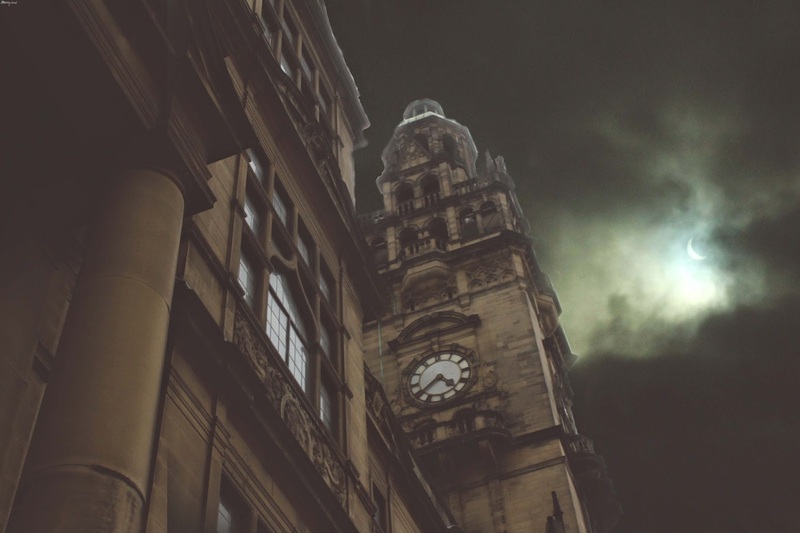 On Friday during the solar eclipse I was in Sheffield on an open day/interview thing and I was initially devastated by the fact it was cloudy when in face the photos actually turned out pretty well. 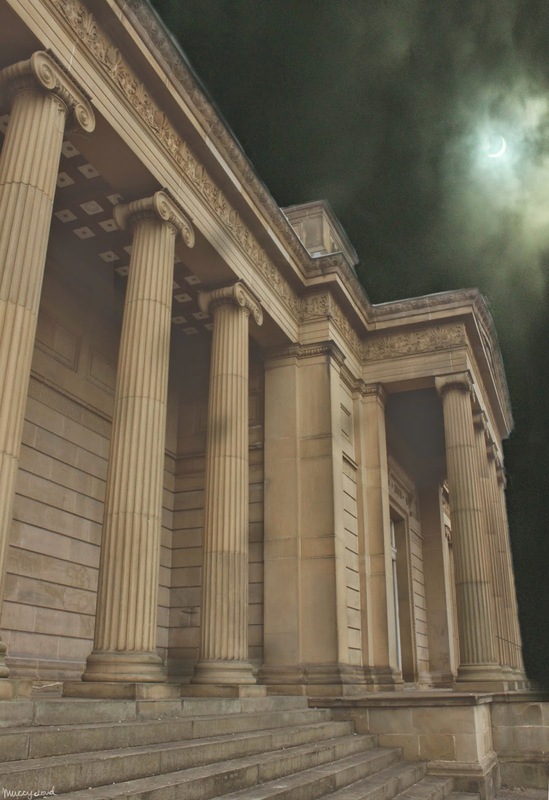 I also took some photos around Sheffield, some of which i have edited some eclipse photos onto. I then went to Manchester to see my sister and do some shopping. i did take some photos thent oo which will be up in some time. I plan to go back over some of my photos from the last few years soon and edit them all so I can do some photo posts. That's the plan anyway. I just think everything looks so ominous and apocalyptic here. The sky and clouds didn't actually look like that by eye, it was the effect of the bright sun and the filters was using on my camera that made them look like that. But I think it turned out super cool. Also Sheffield is a really pretty city and I hope I get the grades to go to uni there because it seems pretty ideal for me. Oh I have also put these photos on my flickr so you can see them there too. You'll probably be seeing the clothes I bought in Manchester pretty soon, i went a bit shirt mad, the vintage shopping in Manchester is just perfect though so if you get the chance to shop there and like vintage clothing I recommend it. Thoose photos are amazing ! Wow ! Great photos! 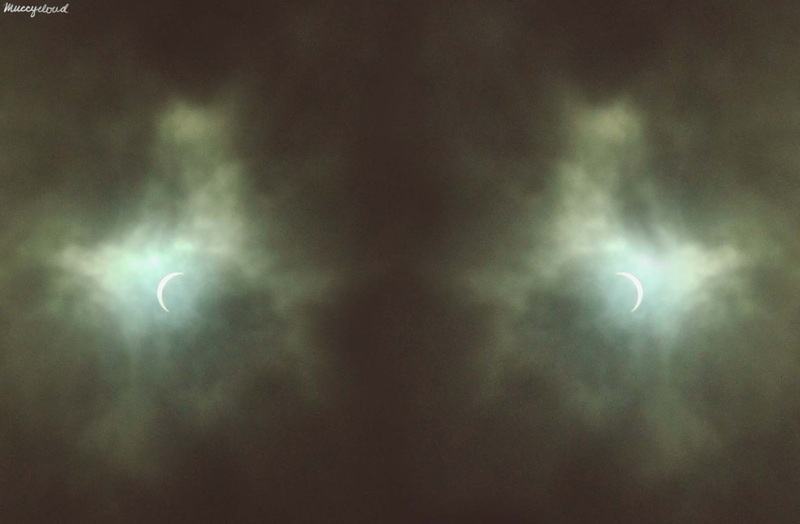 It was really cloudy in Bath but I did manage to get outside and take a photo or two when the clouds parted thankfully! 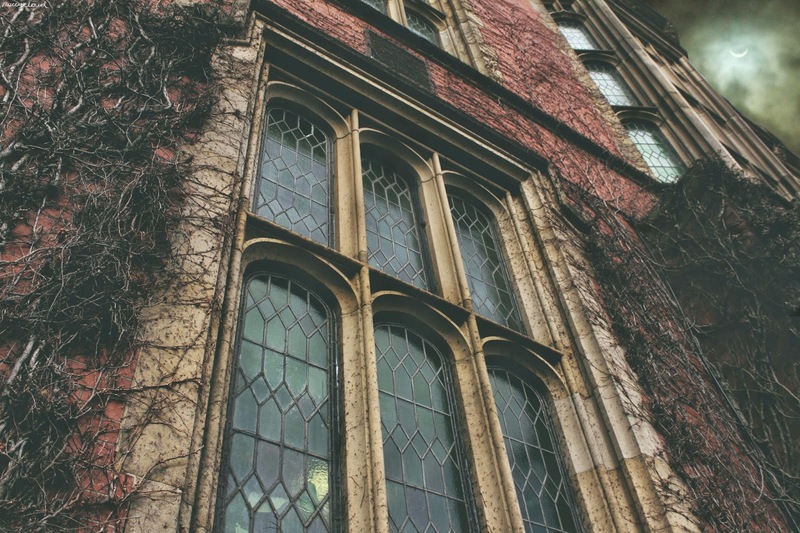 for me are just some harry potter scenes :D Great photos!